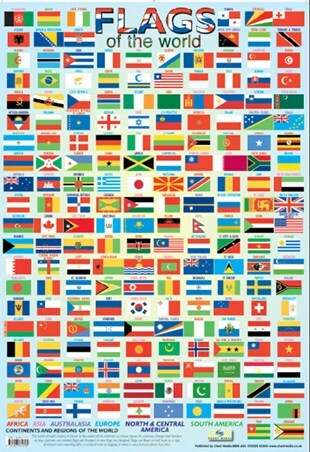 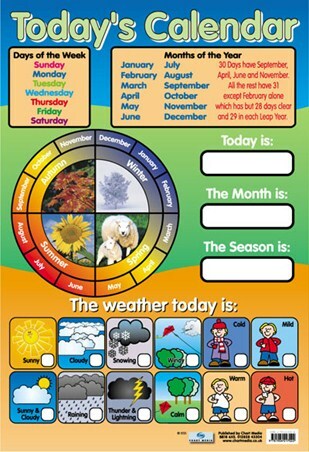 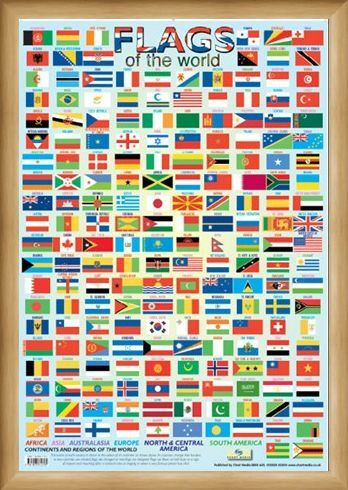 Educational Mini Poster: This colourful glossy poster features the flags of 196 different countries along with a simple code showing the continent to which the country belongs. 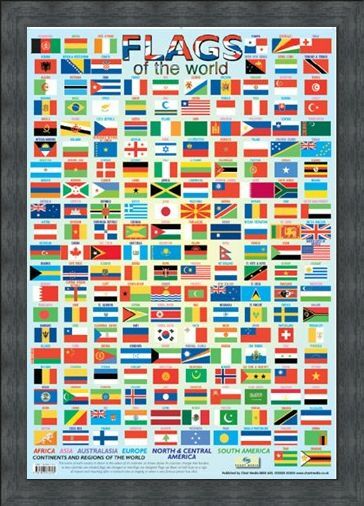 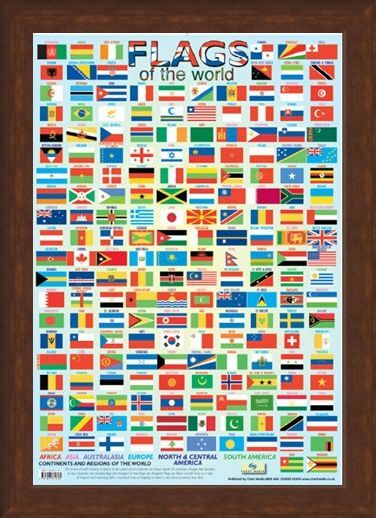 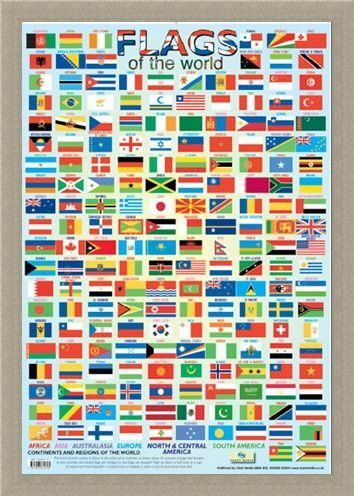 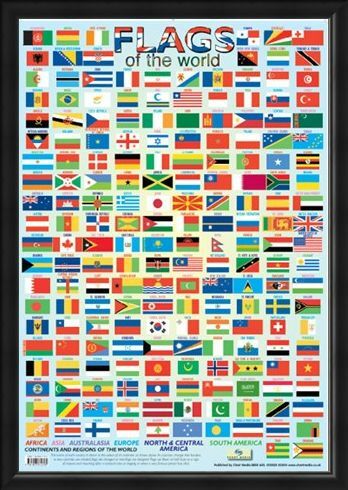 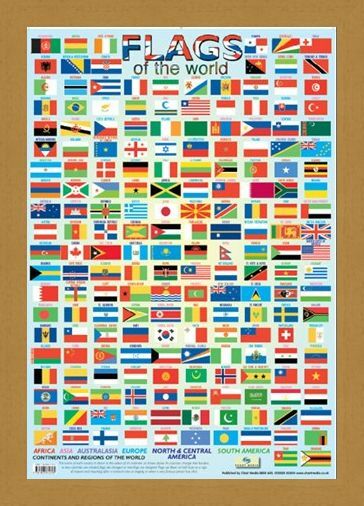 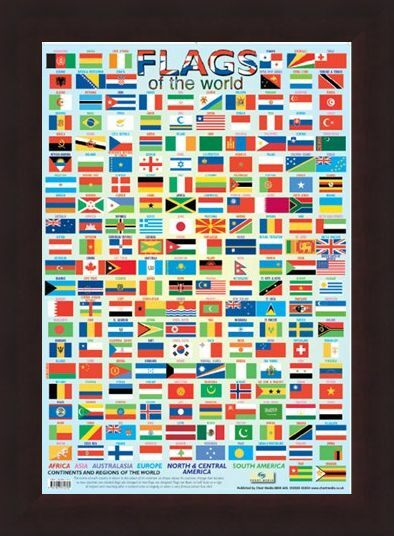 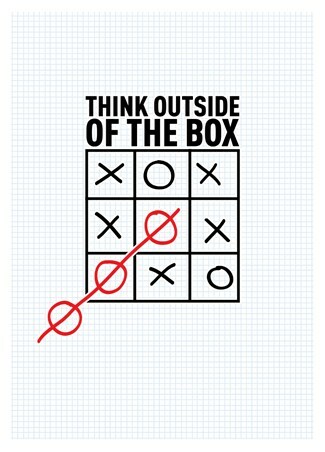 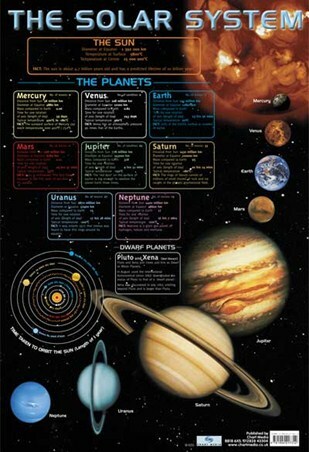 Featuring national flags as diverse as Denmark and Dijbouti, St Lucia and Swaziland and Hungary and Honduras this eye catching poster would make a picturesque as well as educational addition to any room. 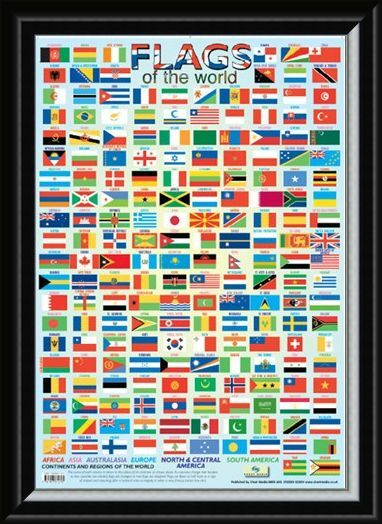 High quality, framed Fun with Flags, Flags of the World mini poster with a bespoke frame by our custom framing service.